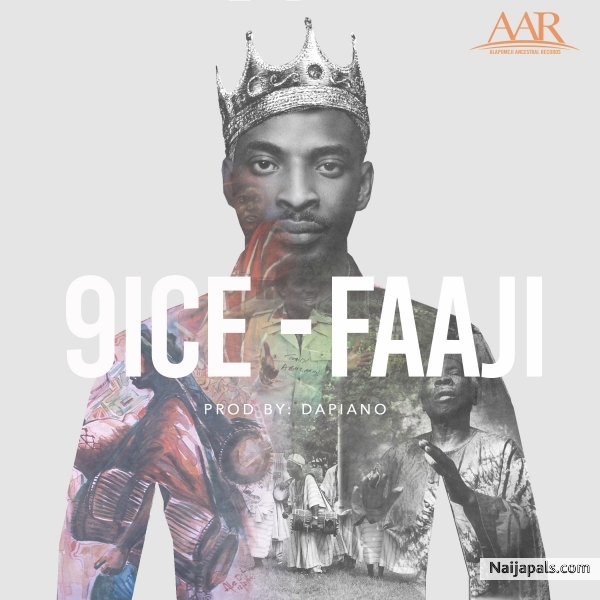 “Ipadabo Abija” Seems Like 9ice is bringing back that Old tune like he never left before. Listen up to Faaji to brighten your sunday and start your new week. This is good, Production from Da’Paino Listen Up and Enjoy!